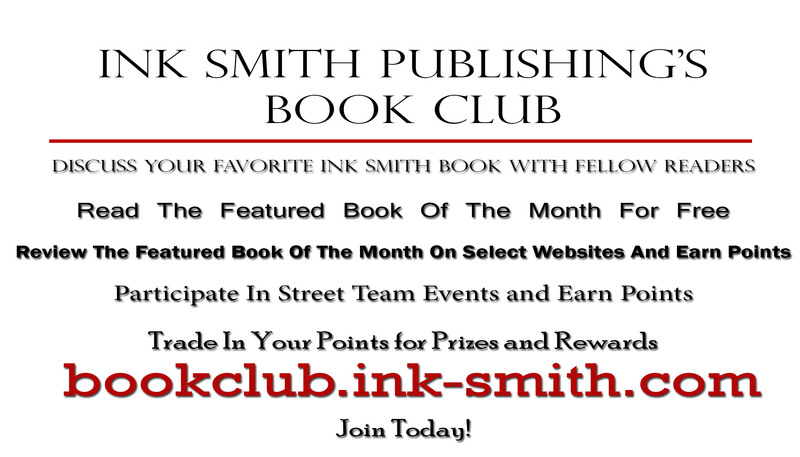 Starting August 1st, Ink Smith Publishing is starting our first annual Book Publishing Awards. These awards will focus on three genres and their sub genres. Why should you enter into the Book Publishing Awards instead of waiting for general book submissions to reopen? Our general submissions run for a short amount of time every year. At that time, authors with books in all genres are welcomed to submit their query. From open to close, we receive thousands of submissions in multiple genres. Which makes competition fierce. Out of our general submissions, we will sign contracts with about 4-6 authors. With our genre specific book publishing awards, the entrants will not be competing against as many submissions. The ISP 2015 Book Publishing Awards are meant to be a straightforward opportunity for dedicated and passionate authors with extraordinary work to get published. You can post any questions you may have below. More posts to come. Stay Tuned. Enter the 2015 ISP Book Publishing Awards now to take advantage of this exciting opportunity to have your book considered for cash prizes, awards, exposure, and possible representation by a leading publishing company. Celebrate Ink Smith Publishing’s 3 Year Anniversary! July is Ink Smith Publishing’s Anniversary month. We started in July 2012. Our initial goal was to publish the best in Fantasy Fiction, Science Fiction and Horror. However that quickly changed. After several great submission in genres ranging from Comedy, Paranormal and Thrillers, we changed what we were looking for to one simple thing, a well written and developed book that readers couldn’t put down. That’s why in our catalog you will see a wide range of genres. Starting today, we are offering select ebooks on Amazon.com for free! This offer will go from July 23rd to 27th. Don’t miss out! Starting August 1st 2015, we will begin our first annual submission contest. This year, we are looking for books in the genres of Fantasy, Sci-fi and Horror. We will be selecting one winner for each genre.